Arlene returns for one night only at Battersea Power Station in celebration of International Women's Day. The Queen of Dance reveals all from 40 years in showbusiness. 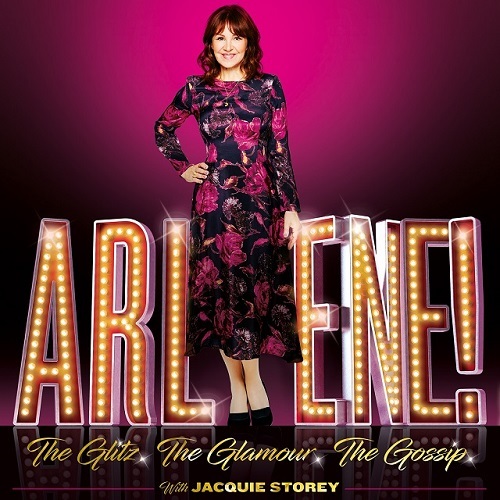 Arlene returns after her hit UK tour and gossips with Jacquie Storey about a lifetime in dance and reveals the truth behind the Glitz, the Glamour and the Gossip.